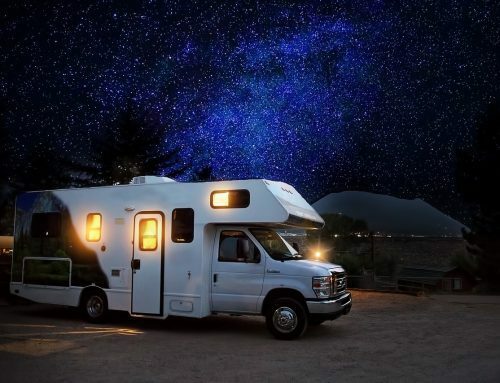 If you are operating a business that utilizes a vehicle, it is important to get insurance. More often than not, a personal insurance policy doesn’t cover liability in an accident that happens while driving a commercial vehicle. 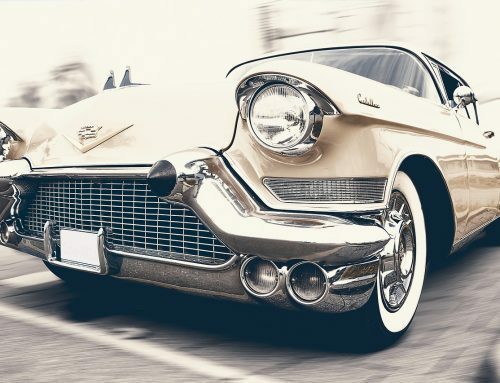 Most insurance policies have a clause that excludes coverage for cars used for business. That’s why there is a need to get a separate commercial auto insurance policy. Commercial auto insurance offers protection for a vehicle against liability and property damage. When driving a vehicle for business purposes, it is important to have commercial car insurance. It doesn’t matter whether it is a company car or your personal vehicle. As long as you use it for commercial purposes, you need the coverage of a commercial auto insurance policy. This type of insurance policy covers different situations. The terms and options vary from one car insurance company to another. It is important to check what’s included in the policy before buying it. Some commercial auto insurance coverage features include property damage liability, bodily injury to others, personal injury, collision coverage, and more. Be sure to check with the insurance agent to learn more about their commercial auto insurance coverage. Commercial auto insurance provides insurance coverage for vehicles used for commercial purposes. It also covers the drivers. In the event of a traffic incident, the business owner can file a claim and get compensation to cover repair expenses. 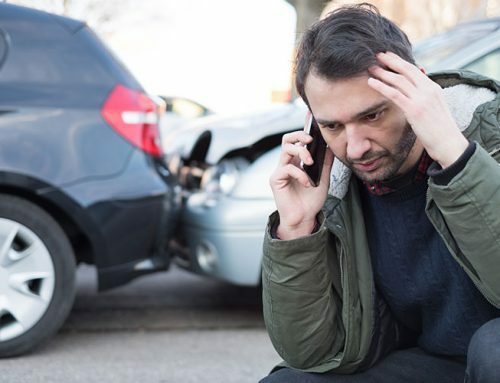 If your company driver is at fault in an accident that caused the injury of another person or damage to property, the injured party can file a claim with the insurance company, and liability insurance will cover the expenses. One of the things you need to consider is the number of cars and drivers covered by the commercial auto insurance policy. Each provider has different policies that also depend on what type of vehicle you are insuring. Fleet insurance is a less expensive avenue than getting individual commercial auto insurance for each car. Before buying commercial auto insurance, find out if the policy covers all your commercial vehicles. You should have an insurance agent present you with the best policy for your needs. One of the common mistakes that business owners make is not determining the coverage of the policy. You should know the persons covered by the policy and ensure that the listed name of the owner on the policy is the person who has leased the commercial vehicles.